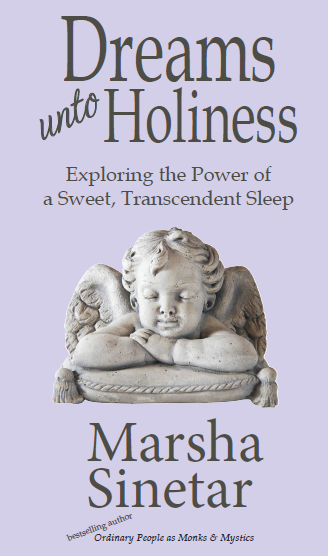 I am so happy to tell you of the release of my new book, Dreams unto Holiness: Exploring the Power of a Sweet, Transcendent Sleep. The Central Premise? That God is with us, day and night, communes with us—if we heed diligently—day and night, even in sleep. Special Discount for visitor to our site. During the checkout process, please use the following discount code: 32SF7XHU.